HP has announced a range of new printers with the advanced PageWide technology at the HP Innovation Day in Singapore. PageWide technology is a process initiated by HP where the print head fits the width of the entire sheet. This method ensures that print time is saved by up to 50%. It also delivers better quality prints and consumes less energy than conventional print heads. Each PageWide printhead consists of more than 200,000 nozzles on the printhead ensuring high quality prints. The technology allows for printing GIS maps and Point-Of-Sale applications faster. 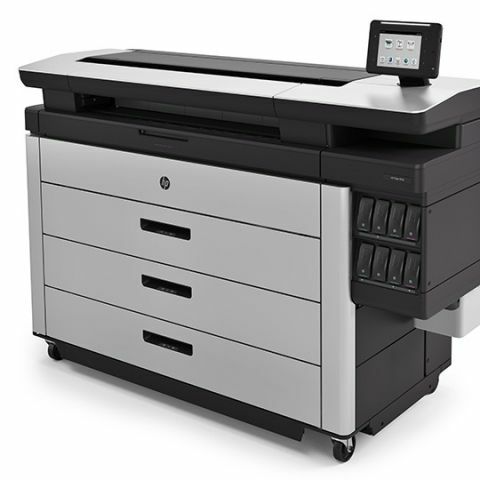 HP has indicted this technology into their latest line up of professional printers known as the PageWide XL printers. They are capable of printing both monochrome and color prints and are twice as fast as the average LED printers. The printers can print up to 30 pages a minute, which is said to be the fastest print time currently available.